Are you looking for a good traditional marché (market) in Paris' 15th arrondissement? This quiet and residential district, little-known to tourists but much appreciated by locals for its excellent fresh food vendors and shops, counts several popular weekly markets worth exploring. 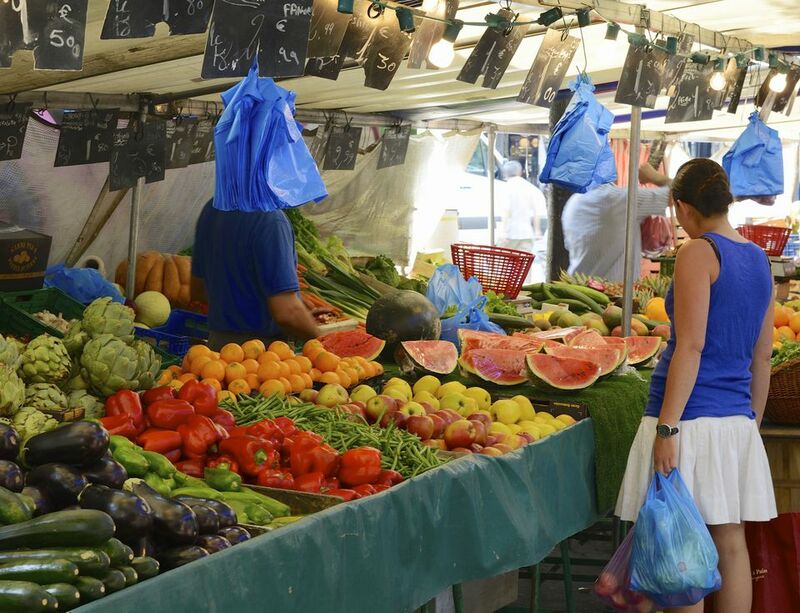 Selling everything from fresh fruit and vegetables to meat and fish, cheeses, wines, bread, olives, and other specialties from France and elsewhere, these markets are a must if you want to get an authentic sense of Parisian culinary culture. This is a smaller market specializing primarily in fresh fruit and vegetables, eggs and dairy, charcuterie, seafood, and fresh flowers. A popular neighborhood market whose many stands sell everything from fresh produce, meat, poultry, fish and shellfish, bread, cheese, olives, fresh flowers, honey and jams, and non-food products. This is another larger market with over 30 stalls, offering products including meat and fish (including a rotisserie), bakeries and patisseries, fresh produce, olives, organic flowers, and regional specialties. The Marche Lecourbe is a smaller neighborhood market offering some regional specialties and non-food items in addition to basics such as produce, cheese, fish, and charcuterie. This is another smaller market offering a few stands with fresh produce and other basics. A pleasant community market near the bustling Porte de Versailles convention center, offering all the basics, including a good variety of cheese, dairy, and produce stands. This mid-sized market offers a good variety of both basics and regional specialties. Want to find fabulous Parisian food no matter where you are in the city? Find food markets in other Parisian neighborhoods. More information on market locations and times can be found on the official Paris city website.